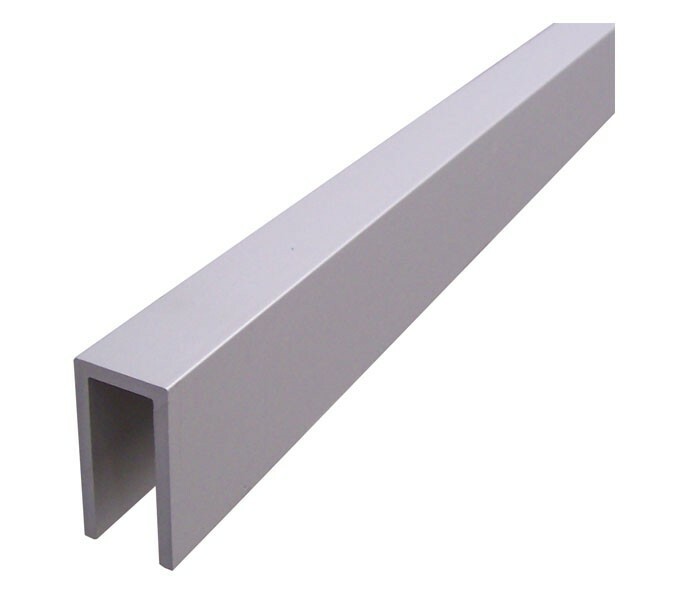 Intended for installation in cubicle facilities, our U channel headrail offers resistance to rust and corrosion due to the satin anodised aluminium used in manufacturing. The cubicle headrail features a smooth sheen with measurements of 4m in overall length, suitable for fitting to 13mm board. Our U channel headrail is sold singly for cubicle installation.